Work has commenced on the N1.140 trillion or 5.792 billion dollars 3,050 megawatts Mambilla Hydro Electric Power Plant at Gembu in Taraba. 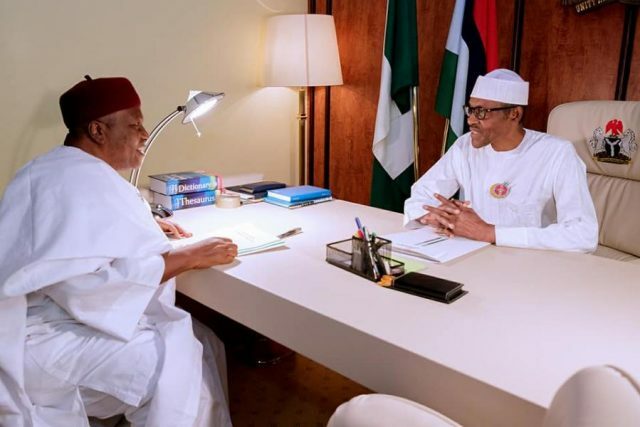 This led the Taraba Governor, Darius Ishaku to pay a courtesy visit to personally thank President Muhammadu Buhari,. “I thank him very much indeed about the award of Mambilla hydro-power project which is one of the biggest hydro-project in Nigeria. “It has stayed over 30 years on the drawing board. So, that is a very big feat and I thought I should come and thank him and seek his audience when next to come with Taraba people to thank him. “This is a very good project for the country as a whole, 3,050 megawatts, for those of us who know what a megawatt is, it can do a lot in developing Nigeria,’’ he added.